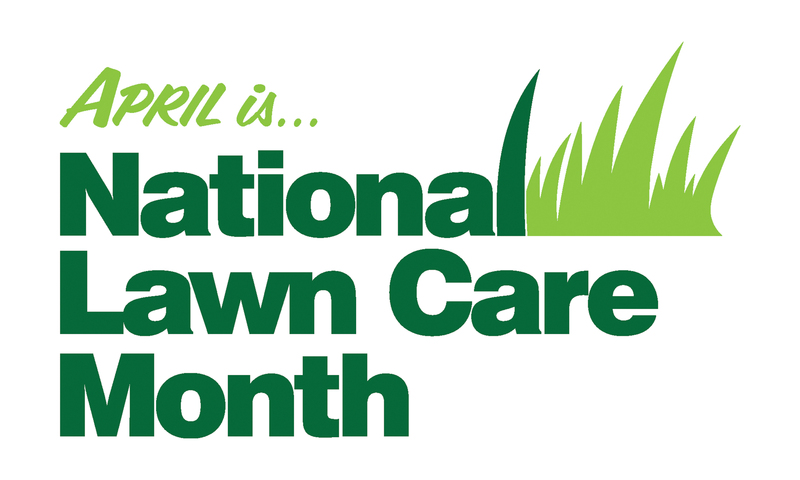 To help homeowners get their spring and summer lawn care off to a great start and to celebrate National Lawn Care Month in April we offer these 5 myth-busting tips. 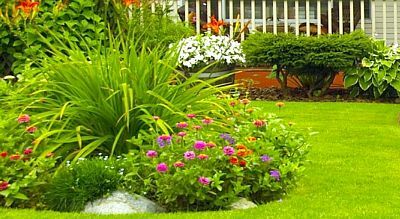 Have you ever wondered when the right time to apply fertilizer to your yard is or whether it’s ok to cut the grass short? Myth #1: It’s best to water your lawn every day. Reality: Most landscape professionals advise against cutting grass more than one-third of the grass leaf at a time. Mowing at a finished cut height of 3 to 3.5 inches throughout the summer is generally recommended. 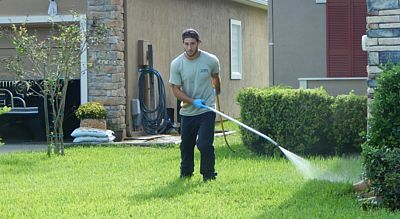 The lawn will need less water, will be more resistant to weeds and will have a deeper, greener color. Use a sharp mower blade to prevent tearing grass blades. A crisp and clean cut will help prevent a “brown tip” appearance. 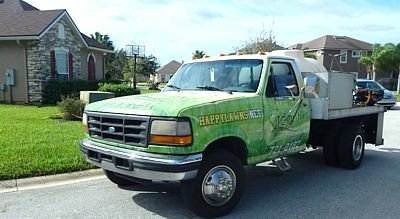 This information is true for St. Augustine grass only, other grasses require different mowing. Myth #3: Early spring is the best time to fertilize the lawn. Myth #5: You can water your lawn and landscape any time of day. Reality: Water is a valuable resource; make every drop count! Watering the lawn in the early mornings or evenings after sunset minimizes evaporation. It’s the best time for water to penetrate deep into the soil. Morning watering is better than evening. 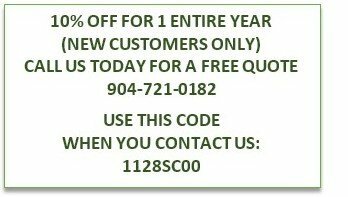 For more helpful tips on taking care of your lawn and landscape, or to get advice on how to hire a landscape professional contact us at Integrity Lawn & Ornamental.